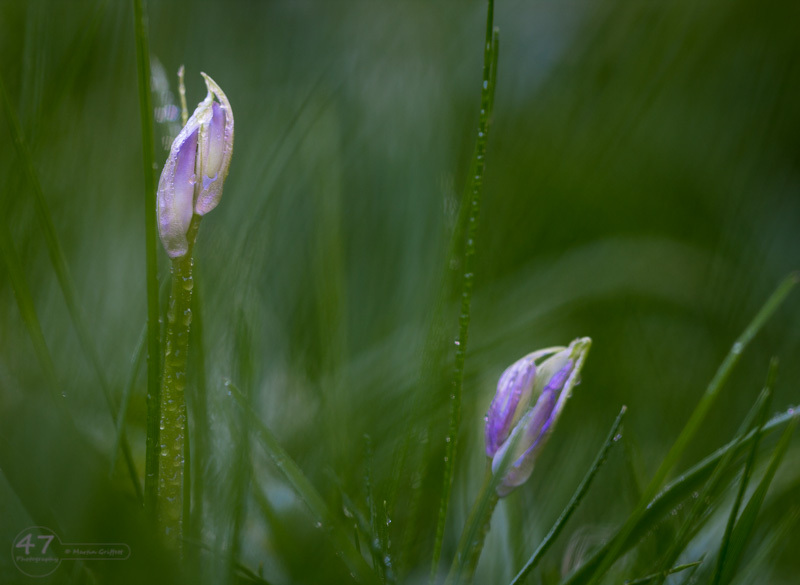 For the last few years I have captured images of the first bluebells to appear in my garden. 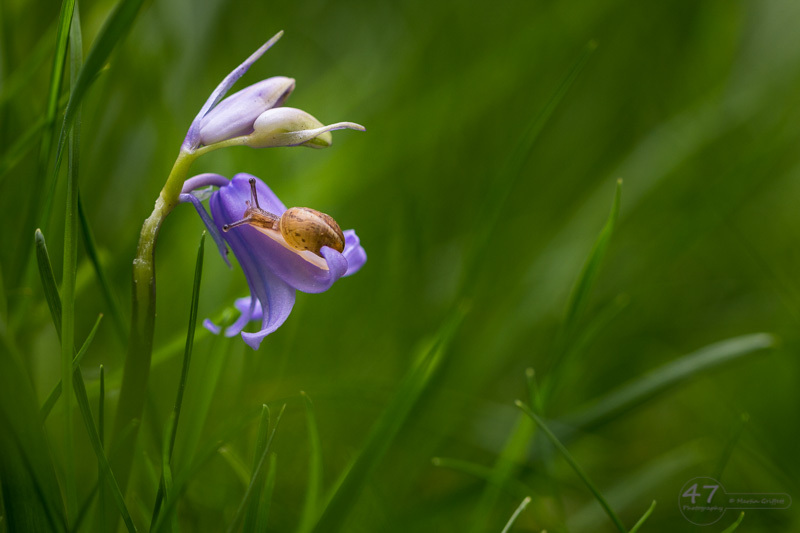 There is a small patch of self-seeded bluebells to one side of the garden which have gradually invaded one corner of the lawn. The setting of these within blades of grass helps to illustrate their small size and I’ve been drawn to try and capture this and their delicateness. Having a large bush to one side, means with some late afternoon sun I get some lovely dappled light to play with shadows and highlights. I need to attach the camera to a tripod with the central column reversed to get the viewpoint down to ground level. Having a flip screen is essential, especially with my not so perfect eyesight. Even so, I still find myself spread-eagled on the lawn, trying to achieve the correct focusing and depth of field combination. It’s not until I see the images on a large PC screen that I know if I’ve managed it. 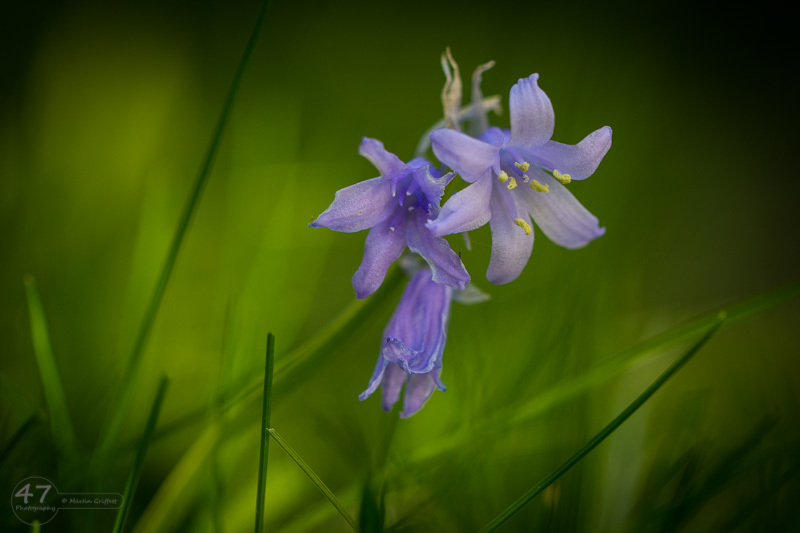 Unfortunately, this year may have been the last as my wife decided she wanted the garden redesigned, so my little patch of bluebells will have to go. We will plant some bulbs among the flower borders, so hopefully my enjoyment will return in future years. I might just have to give them a helping hand to colonise the lawn again! 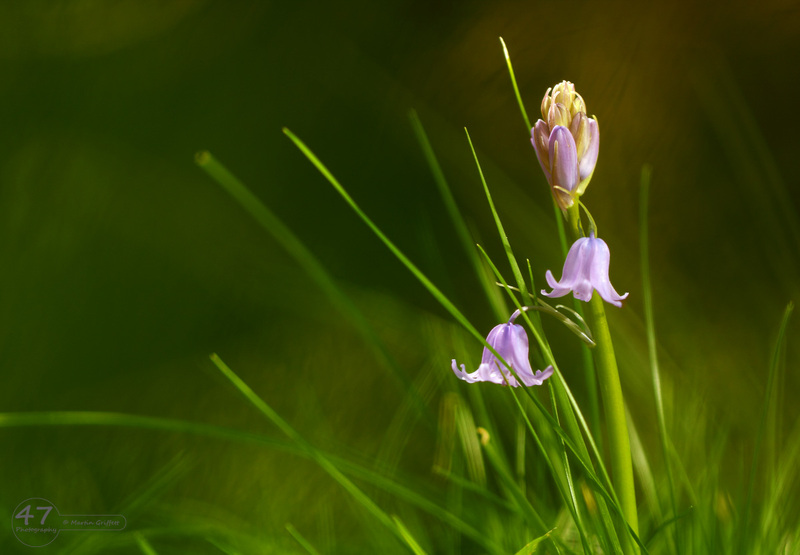 This entry was posted in macro, Photography and tagged beautiful, bluebell, delicate, flora, Flower, macro, Photography, small, spring by 47 Photography. Bookmark the permalink.